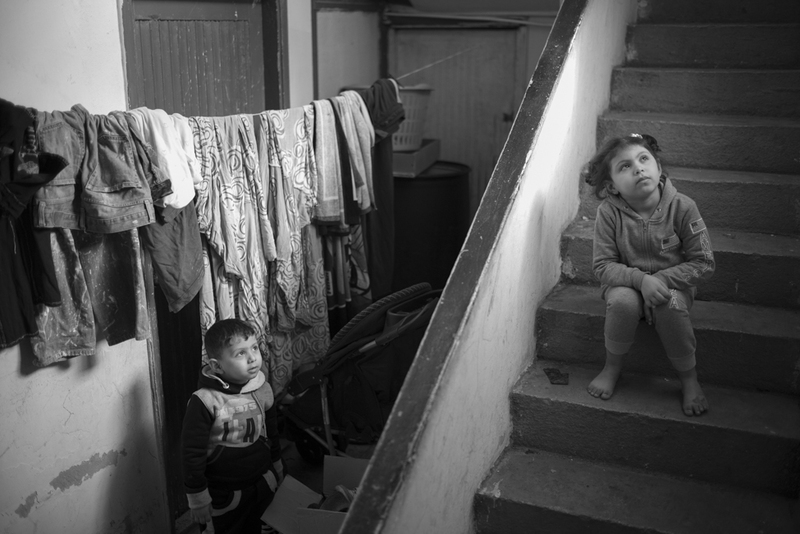 Like many Syrians, this little girl and her family are marooned in a tiny flat in Beirut, forced to survive on what little they can earn and handouts from friends. This is the experience of many who have been forced to leave Syria to escape the fighting, although the focus has been mostly on those who are trying to reach Europe. Often obscured by our perceptions of the crisis, their stories exemplify the disjuncture between reality and all the rhetoric, spin and strategising, policies and pronouncements that surround it. Peter didn’t want to believe Jesus when he told him he would let him down, insisting that he would remain his loyal friend, no matter what. But in the end, Jesus experienced the chasm between the reality Peter hoped to conjure with words and good intentions and the fact that, under pressure, he denied that he even knew Jesus. Numerous announcements, political posturing, claims that we are doing all we can. What is the reality of our response to the refugee crisis?